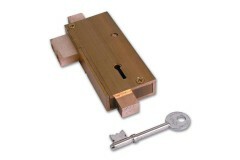 The term 'mortice lock' is commonly misused to determine a specific type of lock - when in fact there are many types of mortice lock, as the term itself determines that the lock is morticed into the door, rather than surface-mounted or clamped like other types of locks may be. 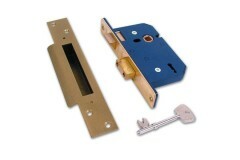 The principle types of mortice locks are mortice sash-locks and mortice dead-locks. Sashlocks work with a set of handles and a key, so the door can be held closed on the latch and optionally locked via key, whilst deadlocks only work from a key, meaning they would not hold the door closed unless locked. 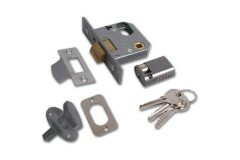 In addition to the typical mortice sashlocks and deadlocks, you will also see we have a range of more specialist locks for specific applications, including sliding door locks which offer hookbolts or claw-bolts, fire rated locks commonly used in fire doors, escape locks used on communal escape doors, mortice nightlatches which use a key to operate the latch (similar way the traditional yale latches, but morticed in rather than surface mounted), horizontal locks originally fitted into very old doors, and even mortice locks for metal doors. You'll see all these options below. Once you know what type of lock you need, you can ensure you make the right choice of sizing by using our complete guide on how to correctly measure locks! 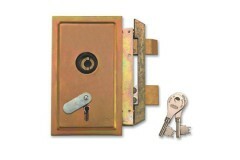 Mortice Dead Locks can only be operated with a key. 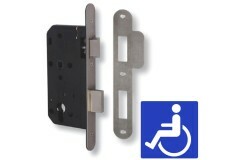 Dead Locks have a single bolt that secures into the door frame and offers extra strength. Dead locks offer exceptional security and are specified by..
Mortice Sash Locks require both a key and a handle to operate the lock. 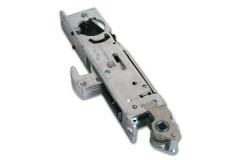 The handle operates the latch element of the sash lock, whilst the key operates the dead lock. 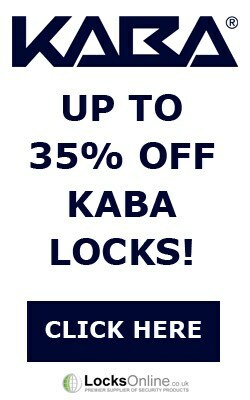 These types of lock are often ins.. Escape locks provide a means by which to secure your premises from the outside with a lock, yet allow free escape from inside the building in the event of an emergency. Within the range shown here, we.. 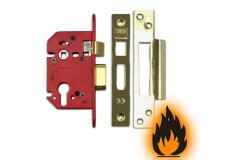 When you're looking at locks for fire doors, it is important that you remember the lock its self needs to be fire-rated for whatever grade fire door you have.Most of our fire-rated locks are suitable ..
Mortice night latches lock the door once it has closed - as such you do not need to use a key to lock the door. But to get back in you do need to use the key. If you're on the inside you can still lea.. Sliding doors are normally used in areas where the operation of the door is limited by the size of space the door has when opened. 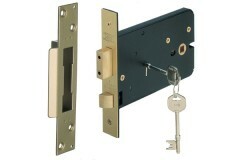 Taking this into consideration, the lock used in sliding door needs t..
Horizontal locks have a very long lock case. These are ideal if you want a door knob fitted with a mortice locks, as it basically keeps your fingers from getting trapped against the frame when rotati.. 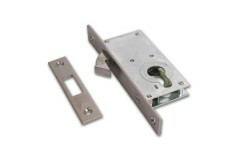 These locks are specifically designed for metal / aluminium doors. 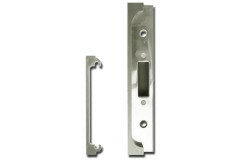 Adams Rite are probably the national and International Leaders in the Aluminium Door Market but more recently, a company called Alp..
Armoured Plate Glass Locks are also known as APG Locks. These are the traditional style mortice deadlock for glass doors, that are used less commonly now but still required for replacements and upgrad..
Back in the 1950,1960's and 1970's metal doors and window were all the rage, and the dominant player in this field was Union Locks. 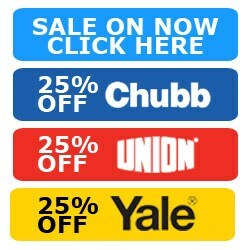 These days Union are part of the Assa Abloy Group, however Union Loc.. 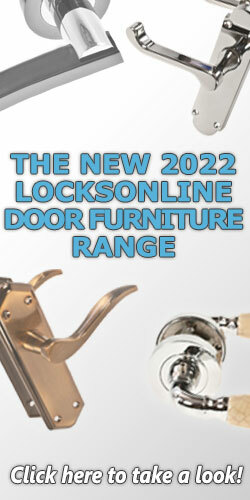 This new range of locks are being introduced into this country to bring standardisation of lock cases throughout Europe that take into consideration some of the requirements of the Equality Act 2010, .. 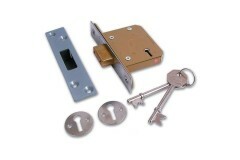 If you need to rebate the keep for your mortice lock, we have a selection of kits that are just the job! Perhaps the most common example of where a rebated keep is required is on double doors, however..